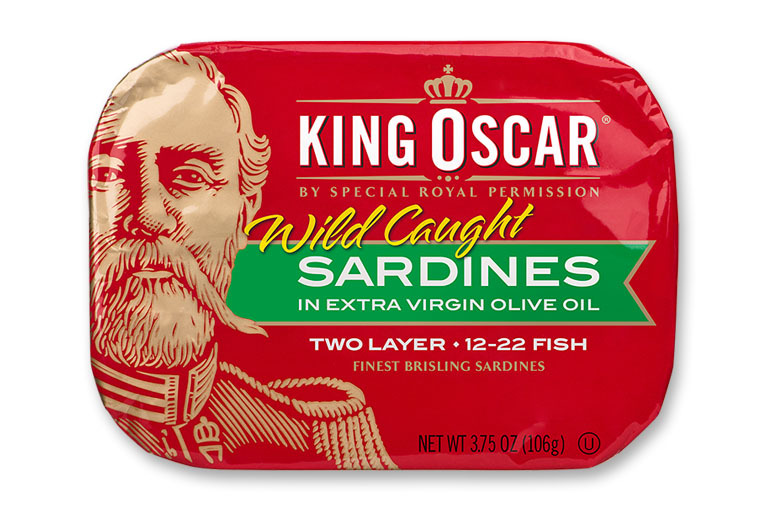 At King Oscar, we bring you the best quality, best tasting, nutritious canned seafood in the world. 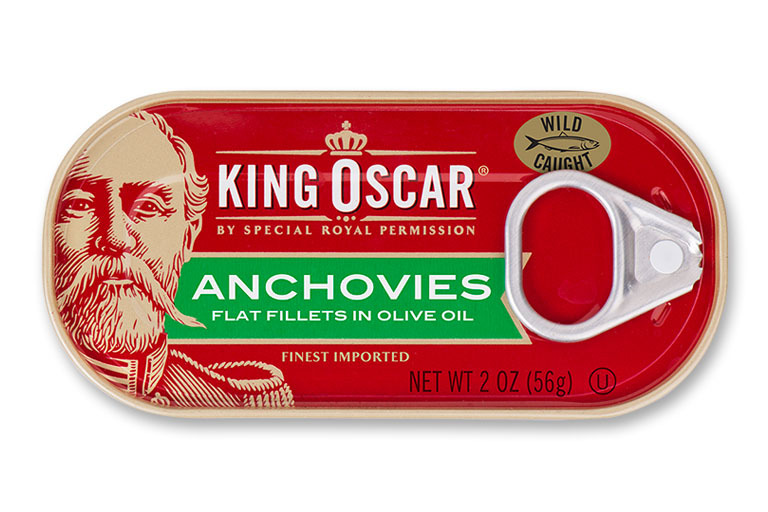 Brisling sardines, skinless & boneless sardines, mackerel, kipper snacks, and anchovies. 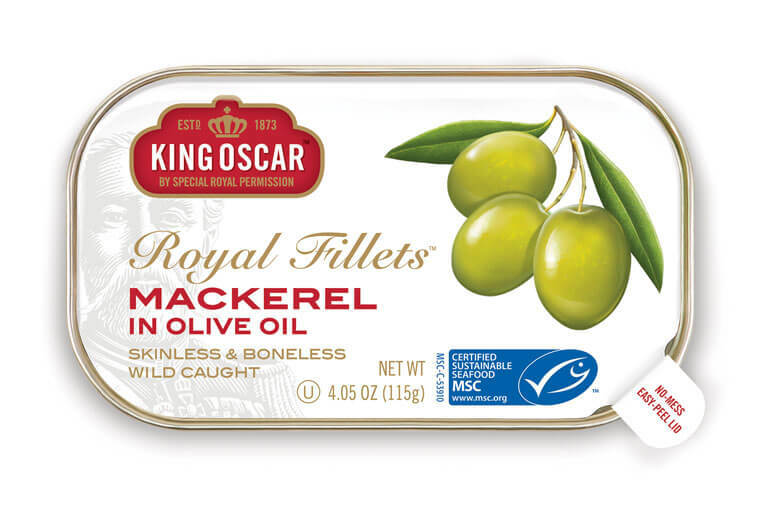 We start with the finest ingredients the ocean can offer, wild-caught using the most eco-friendly fishing methods possible. We add fresh, flavorful, and original sauces created by our chefs – or maybe the simple goodness of extra virgin olive oil or pure spring water. 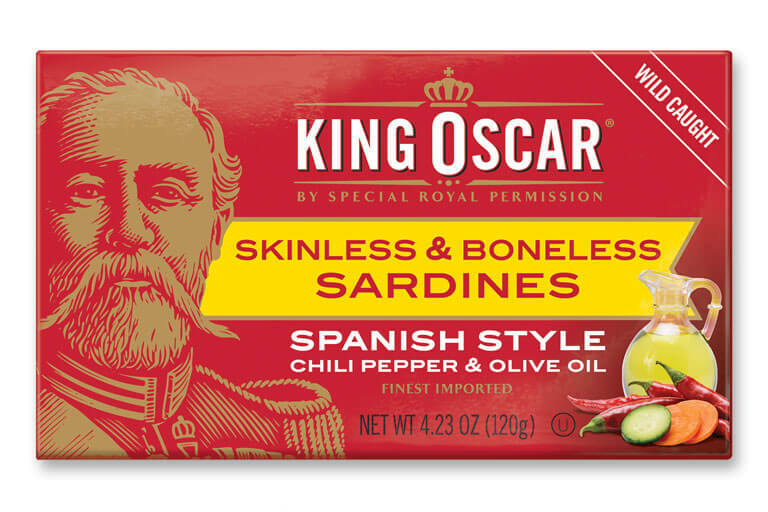 All to the highest standards, fit for a king. 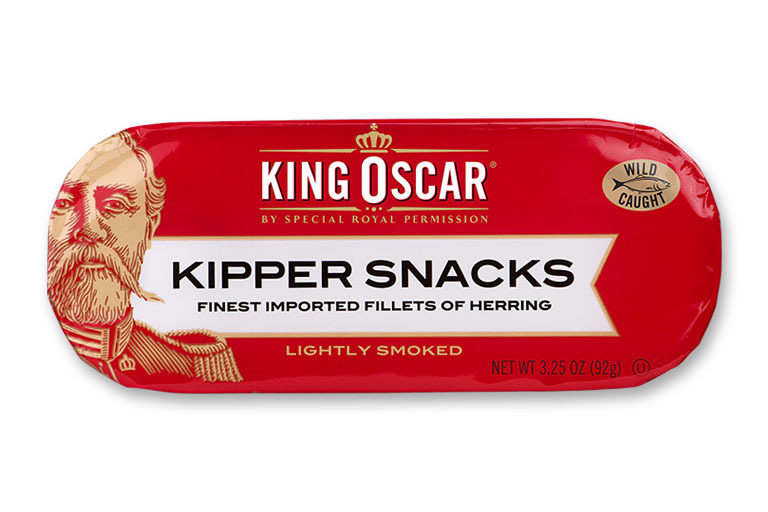 And all so you can enjoy better seafood in easier ways.